People tend to have misconceptions about how the rich got that way and how they live. For every rich person seemingly living the carefree life, many more live frugally. If you want to join the ranks of the rich, you will give yourself no chance without abiding by several key principles. Master the art of delaying gratification. Wait before buying expensive items. Postpone making major expenditures until you have the cash in hand. Even then, allow a cooling-off period to assess whether you truly need the item, then shop around for the very best deal. Live below your means. Follow the example of the rich and consistently spend less than you earn. 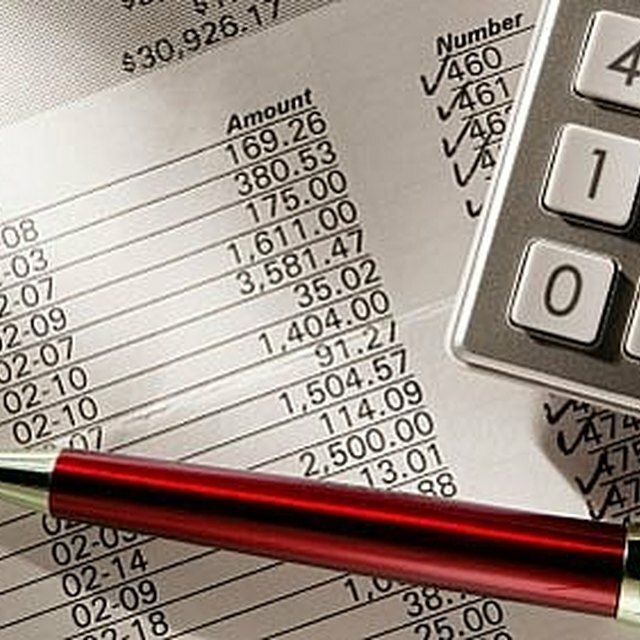 Write a monthly household budget from which you never deviate. Devise a personal financial plan for your family and you will give yourself an opportunity to become rich. Pay cash. Stop using high-interest credit cards to make purchases and incur debt. Use cold, hard cash to make purchases, no matter how small or large, because you will tend to spend less than when using credit. No matter how much you earn annually, you will become rich with no debt payments. Pay off debts, including your house. Buy on sale. Heed the advice of the rich community and wait until items are on sale or clearance. Check the weekly sales fliers and buy furniture, clothes and jewelry like rich folks do. Buy at more than 50 percent off retail. Save and invest. Save at least 15 percent of your annual income and invest wisely. Hire a financial advisor like your rich neighbors. Read, read and read more about investment tools. Make your money a priority in your life and you will eventually learn the secrets of the rich. Give generously like the rich. It is still true that when you give, you receive. It is also still true that achieving riches does not necessarily equate to happiness. It simply frees you from financial concerns. The love of money is the root of all evil, not money itself. Never marry for money. It is also still true that achieving riches does not necessarily equate to happiness. It simply frees you from financial concerns. The love of money is the root of all evil, not money itself.